Our fundamental goal is to provide a planned educational environment, rich in learning experiences, so that a positive foundation for the future will be nurtured. We are dedicated to providing those learning experiences that will develop a positive self-image in every child along with the emotional, social, and intellectual skills necessary to be successful in the classroom. • to prepare children for academic work. • to provide experiences to stimulate and develop cognitive skills. Daily activities are organized around the learning center approach including: art, social studies, science, blockbuilding, housekeeping, dramatic play, language arts and math readiness. We also include whole group instruction in the areas of music and large motor skills. 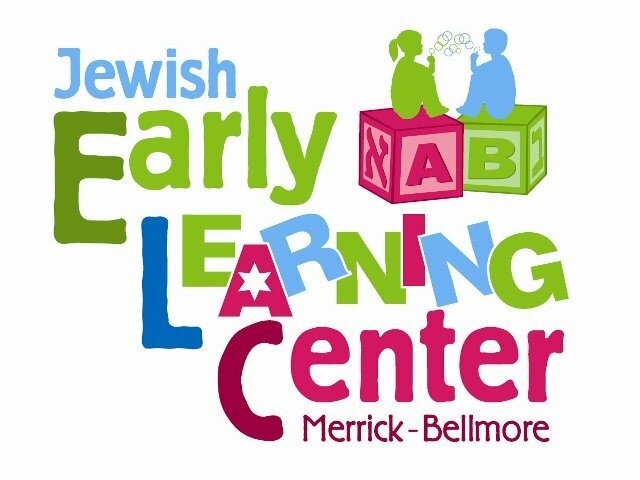 In addition to our Universal Pre-K program, the Jewish Early Learning Center offers your child a one and a quarter hour Judaic Enrichment program, in which Jewish traditions are explored and discovered. Our goal in this program is to ignite a spark in each child to appreciate his/her Jewish heritage and continue to learn.